Excessive urination is often the sign that prompts owners to bring their dog in to the clinic for an exam. Contact your veterinarian immediately if your dog displays any of these signs, even though he or she may not appear to be terribly ill. The consequences of untreated diabetes can be severe. Laboratory tests showing persistent high levels of glucose in the blood and urine will confirm the diagnosis. Your veterinarian will run additional blood and urine tests to look for other conditions that often occur in dogs with diabetes, such as bladder, kidney, or skin infections; Cushing’s disease (another endocrine imbalance); pancreatitis; fat accumulation in the liver; and cataracts in the eyes. 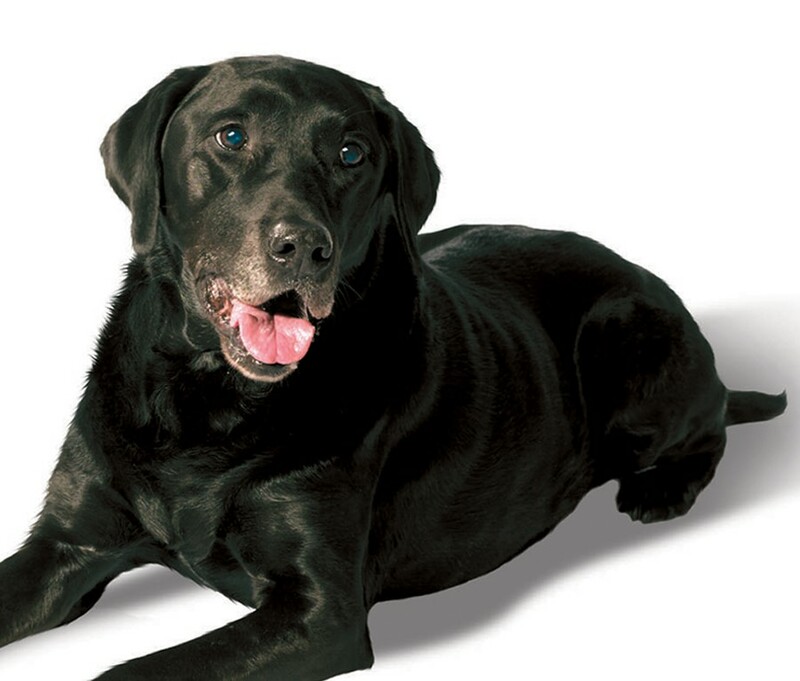 Diabetes is a treatable disorder in dogs and, with proper control, these dogs can live for many years. However, successful treatment requires a major commitment from the pet owner who, in most cases, will need to inject insulin once or twice a day, feed a prescribed diet on a consistent schedule, and carefully monitor the dog’s appetite, weight, water consumption, urine output, and test for glucose in the urine. As difficult as caring for a diabetic pet may sound, most owners are able to achieve success and find that it quickly becomes routine. Initially many dogs are hospitalized for few days for testing and to start the regulation process. Your dog will receive insulin and blood glucose levels will be monitored carefully to determine the type of insulin, effective dose, and frequency of administration. Some newly diagnosed diabetic dogs that are very ill and have been vomiting or have not been eating or drinking for several days have a dangerous complication called ketoacidosis, and a week or more of hospital care may be needed to stabilize the pet’s condition with intravenous fluids and insulin. Before your pet is sent home, you will receive detailed instructions and training on how to administer insulin injections twice a day. 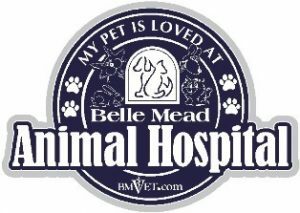 You may be relieved to find that the technique is not difficult to master and the injections are not painful or upsetting for your pet. Larger dogs may only need one injection each day. New insulin products have recently been introduced and others are in development, so there are more options than ever before for diabetes treatment in dogs. Oral diabetes medications are not effective in dogs. Your veterinarian’s instructions must be followed carefully. If too much insulin is given, low blood sugar or hypoglycemia, a serious complication that can result in seizures, blindness, coma or death, could occur. If too little insulin is given or treatment is inconsistent, diabetic ketoacidosis (DKA) can occur. Dogs with DKA have no appetite or a reduced interest in food, feel nauseated, often vomit, and become dehydrated. Diet is an important component of diabetes treatment because insulin needs are closely related to the type and amount of food eaten by the pet. Your veterinarian will recommend a high-fiber or high-protein diet that is lower in sugar and digested slowly. If your dog is overweight or obese, a weight management diet will be prescribed. As the dog loses weight, less insulin may be needed. When your dog is fed is also important: ideally, diabetic dogs should be fed two meals a day, just before each insulin injection. Your dog’s insulin needs may change over time—for example, if the pet loses weight, is exercising more or less, or develops another health problem—and this can necessitate a change in the type of insulin or frequency of injection. At first, your veterinarian will need to monitor your dog’s blood glucose levels frequently. Once good control is achieved, you’ll bring your dog in for a checkup every 2 to 4 months or more often if other health problems develop. Of course the clinic staff is always available to answer any questions you may have about the care of your pet. Dogs with diabetes mellitus are more prone to the development of other complications. Therefore, it’s important to closely monitor your dog’s appetite, urine production, and urine glucose lev­els at home and alert your veterinarian immediately if there are any significant changes. You may feel overwhelmed by the diagnosis of diabetes in your dog and will have many questions. 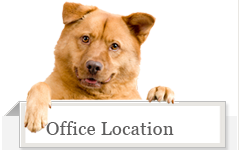 Your veterinarian and the entire clinic staff will work closely with you to ensure the best possible outcome for your beloved companion.